All living things need to drink water for both health and survival. It doesn’t matter if it is human, furry, or scaled (or even a plant!). We all need water, and plenty of it. Water intake isn’t just a topic humans want to learn more about. Pet owners do as well. How much water pets need, when to provide it, how often it should be refreshed or changed, whether it should be purified or other treatment, are just a few of the questions pet owners want to know when it comes to water and their pets. In fact, just as with humans, not enough water for pets can cause some serious health issues and concerns. It can range from trouble with urination to the development of other ailments. Too little water intake can affect the skin, coat, and nails in animals of all kinds. Dehydration in severe instances can even be as dangerous or deadly as it is to humans and plants. 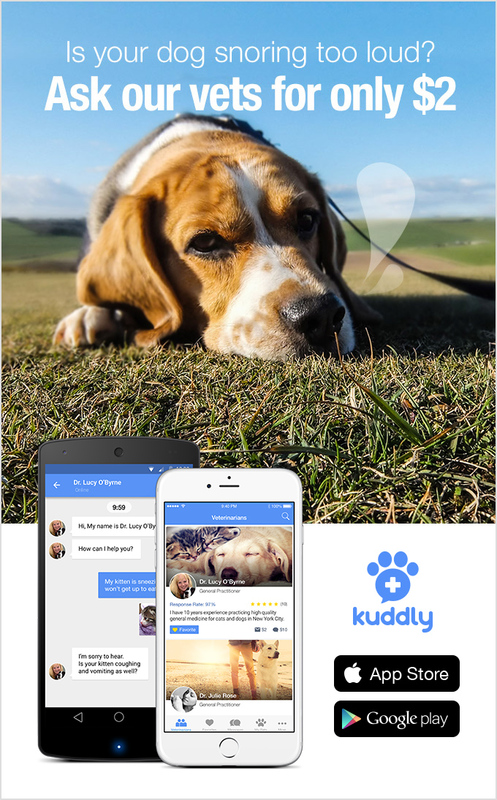 Pet owners who are unsure can ask a verified, professional veterinarian this and more on Kuddly. Not only can you find out about water intake that is ideal for pets, you can share specifics about your pet to get even greater detail and information curtailed to your pet’s unique needs and health. For veterinarians, Kuddly enables them to share their insight and grow their practice online, or answer these types of questions and more from existing patients. It’s just another way we’re helping to give pets better care everywhere, 27/7!